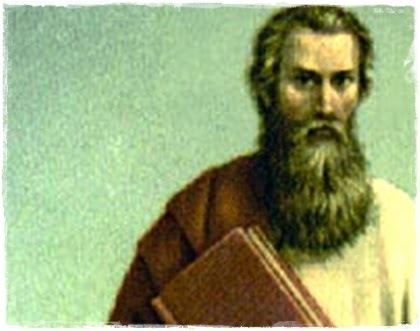 Arigo was an intriguing figure! 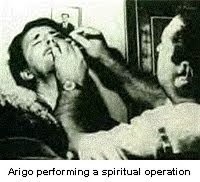 It seems that psychic surgery is simply another manifestation of a paranormal ability, so why wouldn't it work? Now this is something I've never heard of before.